When it comes to long hours working in the shop, good quality and comfortable workwear couldn’t be more underrated. Heck—why wouldn’t you want to be comfortable? And while that beloved Pearl Jam 1994 World Tour shirt may do the job a few days out of the week, there’s no denying that there’s always room in the closet. 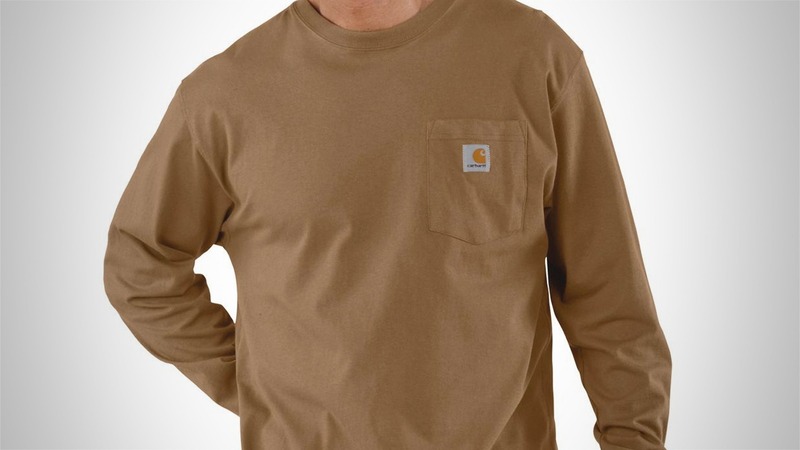 And in our humble opinion, the Workwear Pocket Long Sleeve T-shirt from Carhartt is the perfect addition for all your work wear needs. 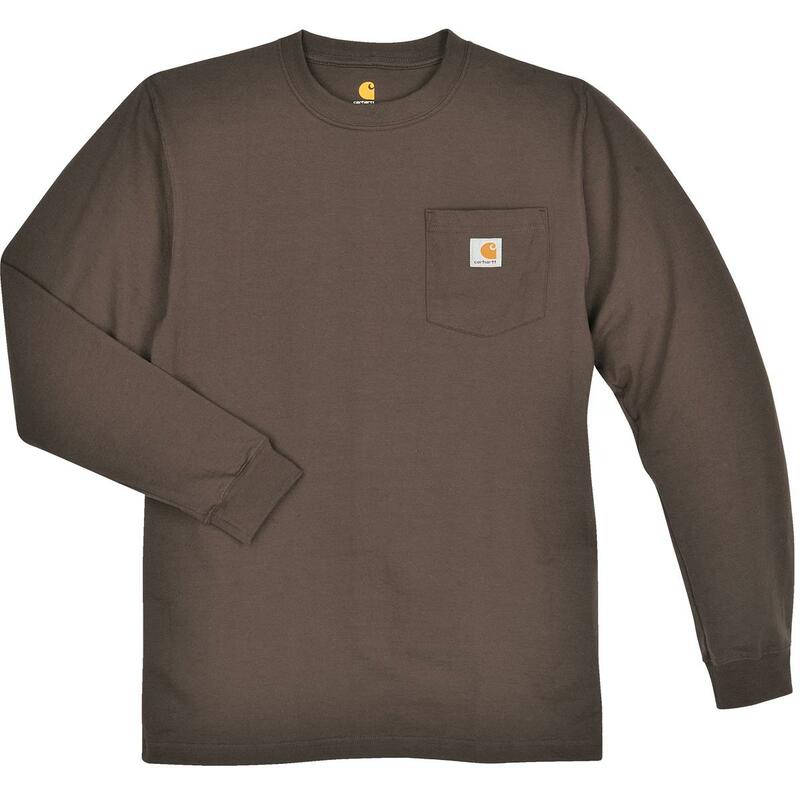 Whether worn by itself or as a base layer, the rugged 100% cotton jersey-knit crew neck shirt includes a large left-chest pocket and a side-seamed construction pattern to minimize uncomfortable twisting. And at just $21, you can afford to get multiple colors for each day of the week—if that’s your thing.